The wounded officers were treated at Memorial Hermann Hospital. One of them has already been discharged. 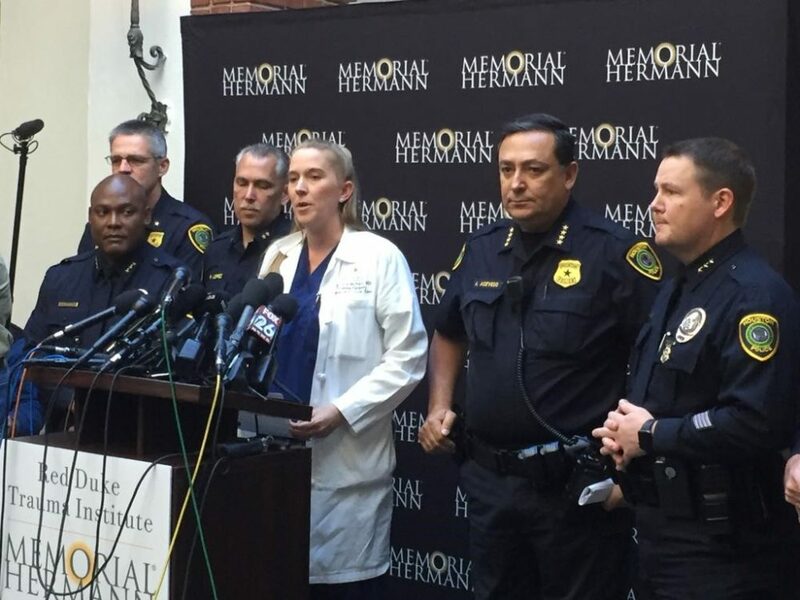 Dr. Michelle McNutt, chief of trauma at Memorial Hermann’s Red Duke Trauma Institute (fourth from left) and Houston Police Chief Art Acevedo (first from right) held a media briefing on January 29, 2019, to provide an update on the five police officers who were injured while serving a search warrant on January 28 in Southeast Houston. HPD Chief Art Acevedo released the names of the two persons involved in a Monday shooting with police officers in Southeast Houston and the hospital that is treating the wounded officers provided an update on their condition. 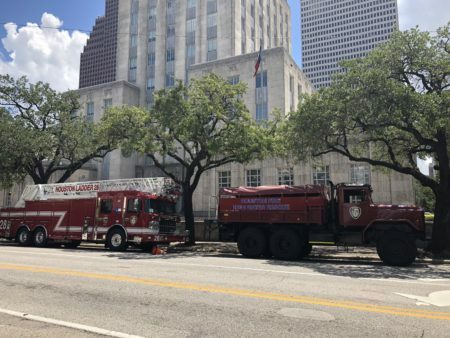 Dr. Michelle McNutt, chief of trauma at Memorial Hermann’s Red Duke Trauma Institute, said she could only provide information about three of the five officers that were treated because of patient privacy guidelines and family wishes. She noted those three officers are stable. McNutt detailed that one of the officers suffered a gunshot wound to the face. He was operated on Monday night and will have to undergo additional operations by the hospital’s facial trauma. Another officer who also suffered a face wound and who, according to Acevedo is a 50-year-old sergeant and a 25 year veteran with HPD, won’t require surgery and will likely be discharged Tuesday. A third officer who sustained a knee injury has already undergone surgery by the orthopedic trauma team and will likely be discharged later this week. The HPD chief said he is a 50-year-old sergeant and a 27 year veteran. Another wounded officer is a 33-year-old who, according to Acevedo, sustained a sustained a shoulder gunshot wound and was released from the hospital Monday night. The fifth officer who was wounded in the shooting, specifically on his neck, is still in the hospital and, according to HPD, is in serious but stable condition. Acevedo said he is not releasing the names of the wounded officers because of security concerns. The HPD chief explained how the shooting occurred when a group of officers were serving a search warrant at the 7800 block of Harding Street, in Southeast Houston. According to Acevedo, the officers immediately came under fire upon entering the house. Additionally, a pitbull dog attacked them and was killed. Subsequently, a male suspect came from the back of the house and opened fire. An officer was hit on one of his shoulders and went down falling on a sofa in the living room. 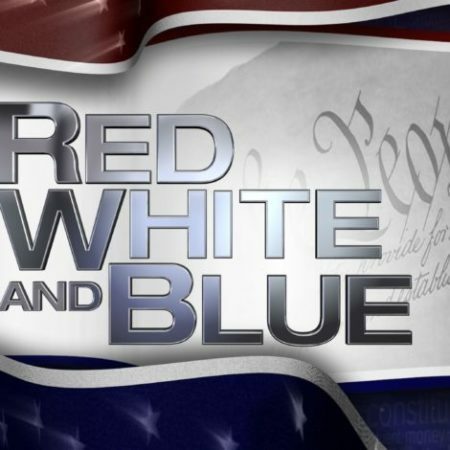 At that time, a female suspect went towards the fallen officer reaching over him and trying to get his shotgun and that’s when back up officers made entry and discharged their firearms striking the female suspect, after which an exchange of gunfire continued. Both suspects died in the shooting. 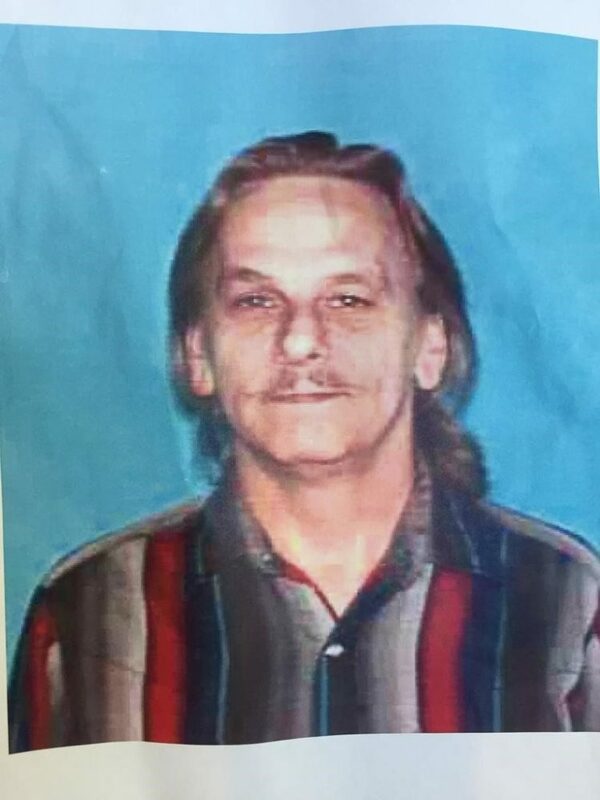 Dennis Tuttle, 59 years-old, is one of the suspects involved in a January 29, 2019, shooting with HPD officers that occurred in Southeast Houston. He died during the confrontation. 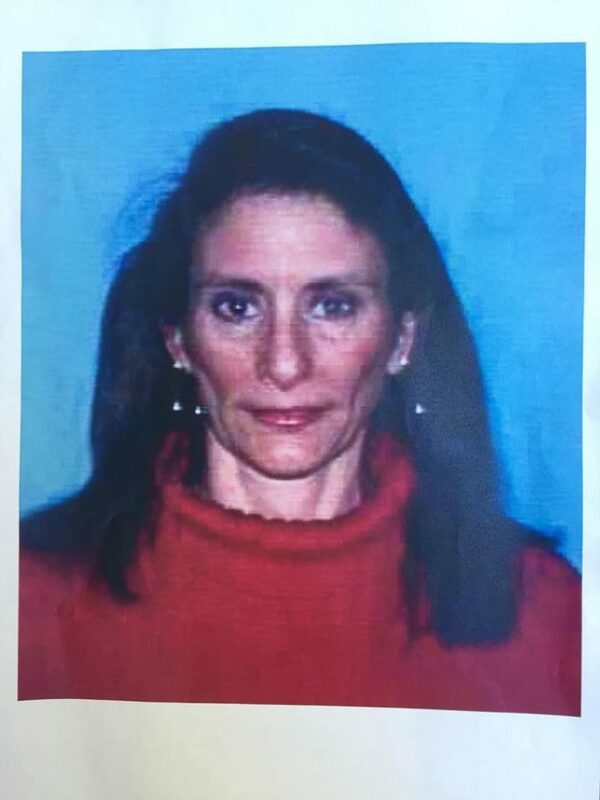 Acevedo said the male suspect was 59-year-old Dennis Tuttle and the female suspect was 58-year-old Rhogena Nicholas. The HPD chief detailed they were both white. Rhogena Nicholas, 58 years-old, is one of the suspects involved in a January 29, 2019, shooting with HPD officers that occurred in Southeast Houston. She died during the confrontation. 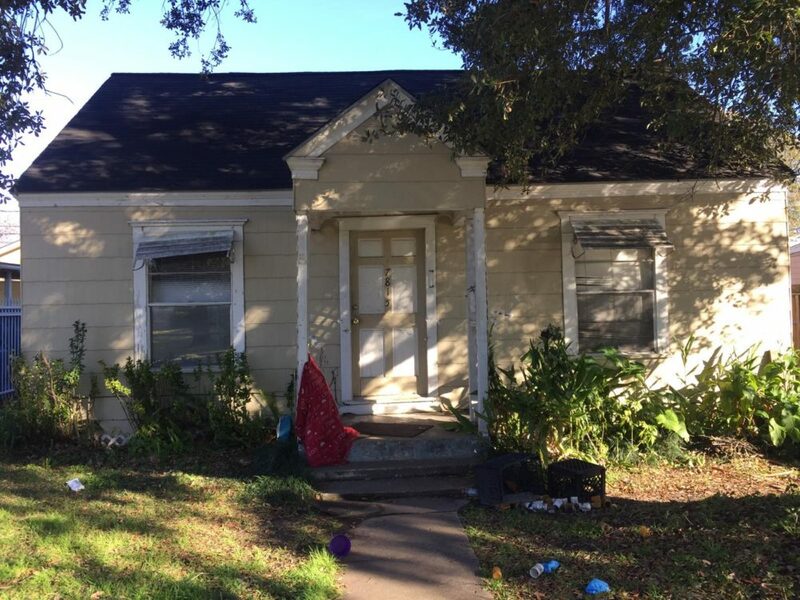 Investigators found marijuana in the house, along with a “white powdery substance” that Acevedo said could be cocaine or fentanyl. Additionally, several firearms were recovered: two 12-gauge shotguns; a 20-gauge shotgun; a 22 caliber rifle and a Remington 700 rifle. 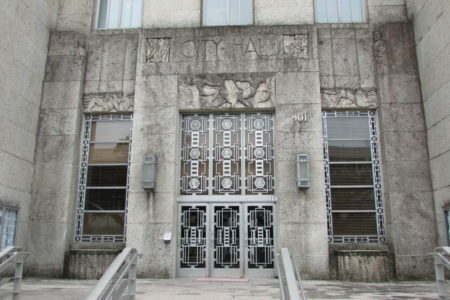 As is customary in officer-involved shooting incidents in the city limits, the incident is being investigated by the HPD Special Investigations Unit, HPD Internal Affairs Division and the Harris County District Attorney’s Office. Mayor Sylvester Turner visited the officers at the hospital Tuesday morning. In a tweet, he praised their bravery and said that one of them had switched careers and had found his calling at HPD, which comes to show the commitment to public service that policemen have. Acevedo said it was a neighbor’s tip that directed narcotics officers to the house in Pecan Park. He said his thin-stretched department can only do so much to fight crime, which is why a good relationship with local communities — including the immigrant community — is crucial. Acevedo said HPD has worked hard to assure immigrant communities that officers won’t ask about their citizenship status.